Excellent buildable lot in Prairie Creek Park PRICED TO SELL! 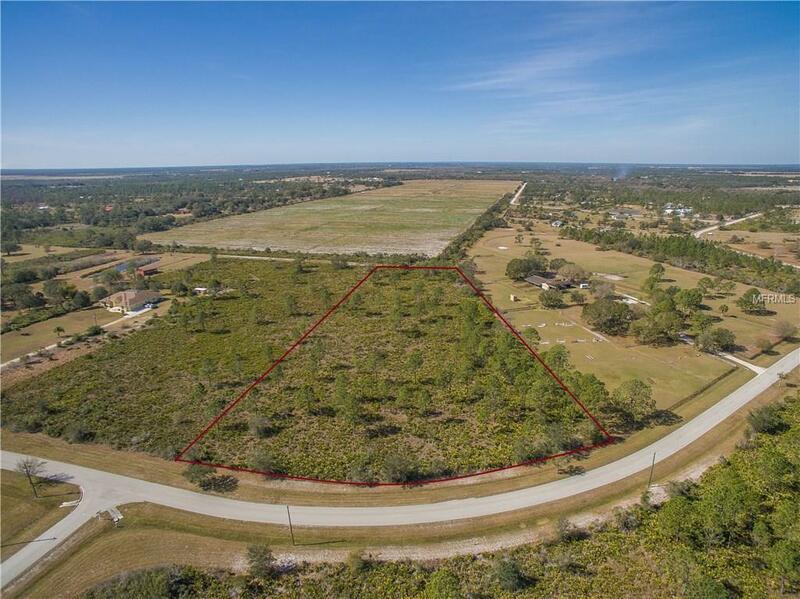 Come see this excellently located 5.38 Acre parcel in the well-known equestrian neighborhood of Prairie Creek Park. Enjoy riding horses or taking nature walks along the trails within this estate lot community. Nearby to Shell Creek Park, 15 minutes to downtown Punta Gorda, shopping, restaurants, great boating, and more, check this site out today!